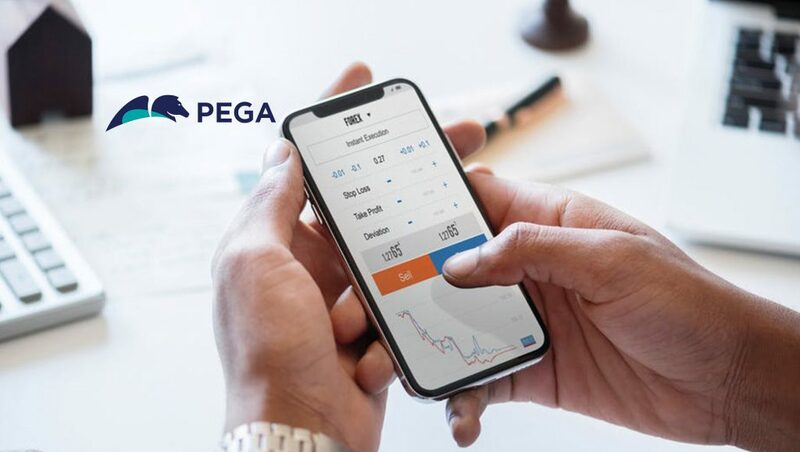 Leading customer engagement platform for global enterprises, Pegasystems Inc., announced the winners of the 2018 Pega Partner Awards at the annual PegaWorld conference taking place this week in Las Vegas. The 2018 Pega Partner Awards recognize Pega partners that demonstrate an extraordinary ability to drive customer success, accelerate growth, and provide thought leadership by leveraging Pega’s industry-leading customer engagement solutions for digital transformation. At the time of this announcement, “Our alliance partners are an integral part of our success in helping clients succeed on their digital transformation journeys,” said Ken Nicolson, Vice President, Global Alliances, Pegasystems. Accenture — for demonstrating overall excellence in driving client success and business growth across Pega’s applications portfolio, including Pega robotics and artificial intelligence (AI). Accenture & Rulesware for excellence in overall implementation quality and demonstrating superior governance, project management, and DevOps capabilities. Infosys for excellence in demonstrating creative approaches to driving growth of a certified Pega practice by integrating Pega training directly into its onboarding program. NIIT for excellence in advanced practice development, demonstrating leadership in the development of individuals with advanced certifications and overall additions of certified resources into the ecosystem. Capgemini & Virtusa for excellence in collaboration on license sales, demonstrating leadership in increasing pipeline growth, registered opportunities, and sourced and leveraged license bookings. Sopra Steria for excellence in accelerating practice growth, demonstrating leadership with new certified resources, and beating certification and practice growth targets. Accenture for excellence in leveraging Pega Customer Service™ to help leading companies realize world-class customer engagement. Cognizant for excellence in thought leadership for AI and robotic automation, driving next-generation efficiency and productivity for leading organizations. EY for excellence in advisory leadership and implementation for Pega Sales and Onboarding™, driving next-generation efficiency and productivity for leading financial services organizations. Merkle for excellence in leveraging Pega’s marketing and decisioning solutions to help leading companies realize industry-leading customer engagement. Virtusa & Tata Consultancy Services for excellence in leveraging Pega Platform™ to help leading companies adapt to rapidly changing business requirements. The partner awards were announced during the annual PegaWorld conference being held at the MGM Grand in Las Vegas through 6 June. The event brings together industry pioneers, influencers, and thought leaders from the world’s leading organizations to discuss how the most successful global organizations are tackling challenges around digital transformation, artificial intelligence (AI), robotics, customer engagement, digital process automation, and more. Pegasystems Inc. is the leader in software for customer engagement and operational excellence. Pega’s adaptive, cloud-architected software – built on its unified Pega Platform™ – empowers people to rapidly deploy, and easily extend and change applications to meet strategic business needs. Over its 35-year history, Pega has delivered award-winning capabilities in CRM and digital process automation (DPA), powered by advanced artificial intelligence and robotic automation, to help the world’s leading brands achieve breakthrough business results.